That sounds good. 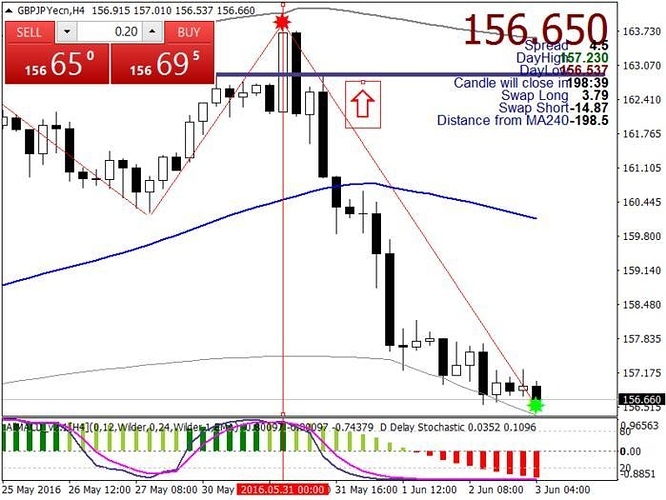 i use this company that there trades are auto copied to my account and i on average make 1500 pips plus a month not bad and DD is relatively low. I have never tried Trends2Trade. 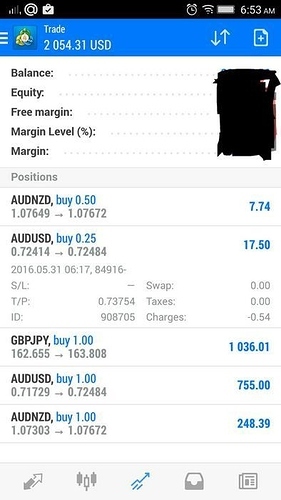 The best thing is that I pay after I profit in pips. This has really helped me realize that early retirement I have prayed for. Any updates on their performance for this week? What damn luck I got! Yes, GBP/JPY was a big loss. I have been using this service since May 1 and this is the biggest losing trade. This has not been a good week so far. DAMN IT! and it happened right when I joined!!! I have also not much hope on USDCHF, it will most probably hit SL too. I didnt want to send negative energy. Anyway i wish we all can recover back this the soonest possible. I signed up with the service based on what I read here. Not off to a good start. I paid and received the email receipt but nothing else. Went back to the site it looked like I was signed in, so I tried to edit profile but it doesn’t go anywhere. Tried to access the premium area it kept asking me to pay as if I had not done it. It will let me sign in but it is as if I am not signed in. The premium link took me to a page with huge 404 not found error message. Tried this with both Chrome and Firefox same thing. Sent support request through the website received nothing, no confirmation they even received my request. I don’t understand. Is the website having problems? Can everyone else sign on except me? feel like I am wasting my money here because I am paying for everyday but I can’t access the service. It’s been an hour of clicking on the site still it doesn’t let me access the premium area, doesn’t let me edit user profile, doesn’t let me do anything. it’s not a user friendly site at least. And there is zero customer service, an auto responder letting me know my inquiry is received would have been reassuring at least but I got nothing. And one more thing, there are ads everywhere, you have to be careful what to click. Nothing wrong with the website. I can access the Premium section without a problem. Near the bottom of their homepage is a “Contact Us” link. I used that one time and got a reply shortly after. Are you using that link to contact them? when I signed in there was a greeting says howdy “my username”, under that is the little person icon and edit profile, click on that then it’s the regular content page, no where to edit profile. Tried to click the premium icon with the lock next to it, both “recommendations” and “hot charts” would ask me to sign up, again and again. While I am waiting to get access to the site I looked at a few trades and I wonder how good the service really is. I am relatively new to trading but I could read a chart. How in the world could anyone give a buy signal on the latest GBPJPY? As you can see in the chart (hope the forum will let me upload it). I can see the buy was entered after a break out. But price is almost at resistance (the upper band of TMA) Stoch shows extremely over bought. If anything there was a possible short coming up which turned out to be a killer short of over 700 pips and still going. I am new and insecure about going live so I thought perhaps I get a professional service to compare notes with. But this trade was a mystery to me. The red star is an indicator giving a strong sell signal. I put a red arrow under the break out line to show where the buy trade was entered according to the signal. I know it’s easy to look back but I wonder what was the reason to enter buy near or at resistance, and when the pair was already extremely overbought as shown by stoch. OK I just got the confirmation email from fxcomment. Will give them 30 days to see how it works. I hope it will be a good run. If I see a questionable signal I will skip it, but if I agree with a signal it will give me that much more confidence. Thanks guys for sharing your success with the rest of us. First of all, we would like to thank you for joining our community. Second, yes we have checked and there was a little problem in the login area and it was resolved. Fourth, we have extended the period for subscription becasue we are already in the market with four positions and your subscription starts from Monday 06.